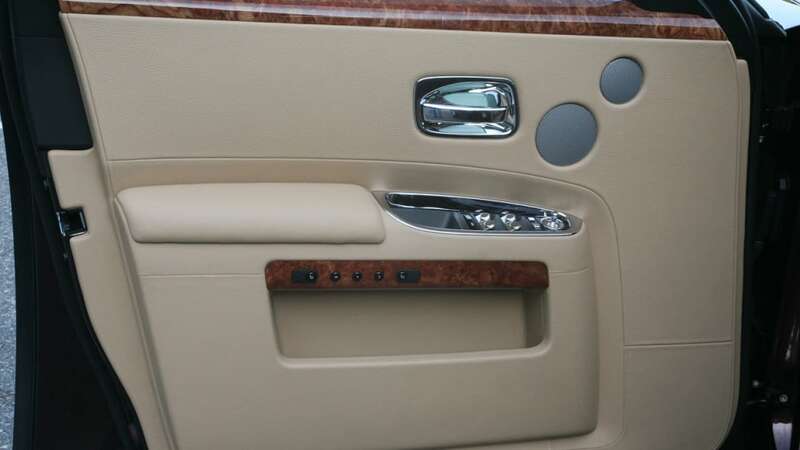 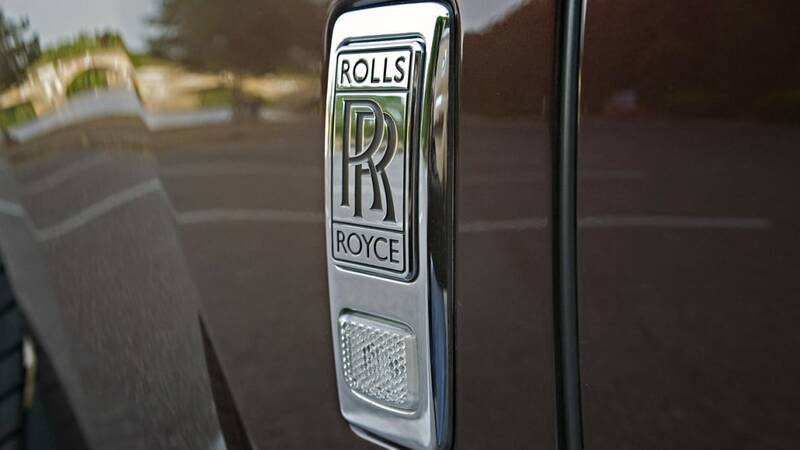 Rolls-Royce will notify owners of this problem and a new auxiliary water pump will be installed free of charge. 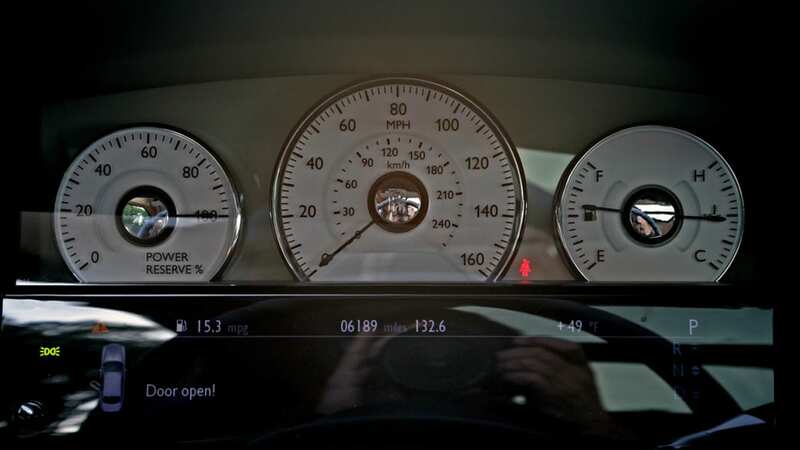 For the full details, follow the jump for NHTSA's official statement. 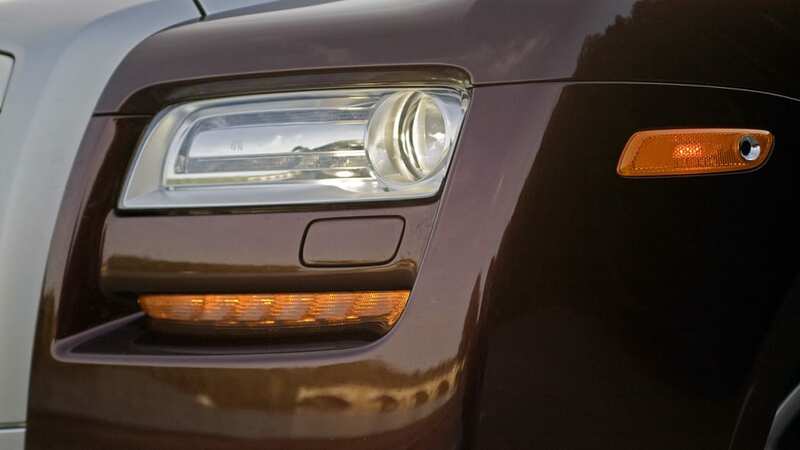 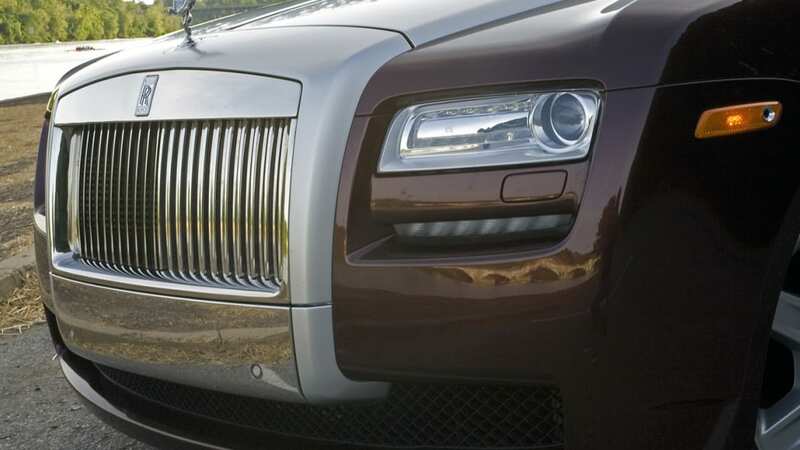 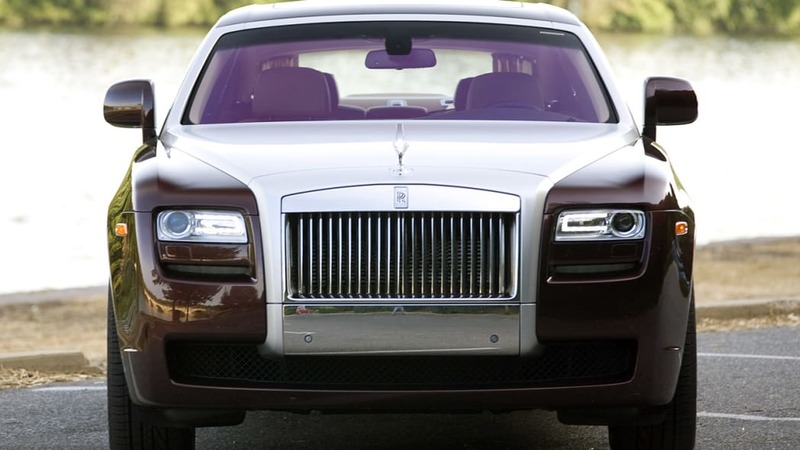 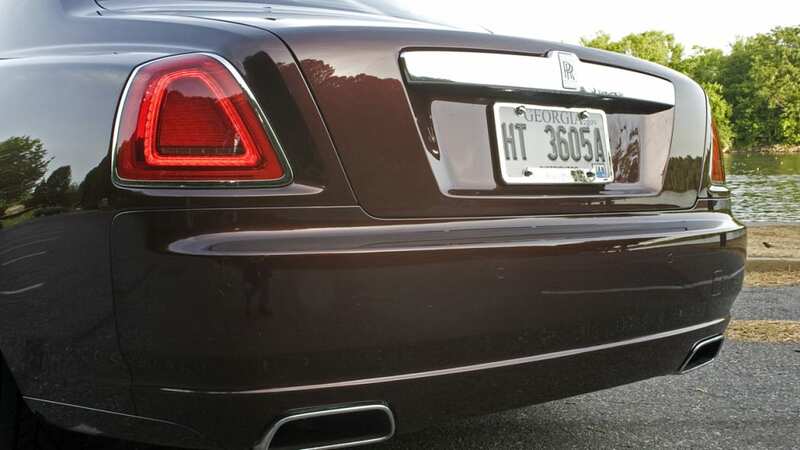 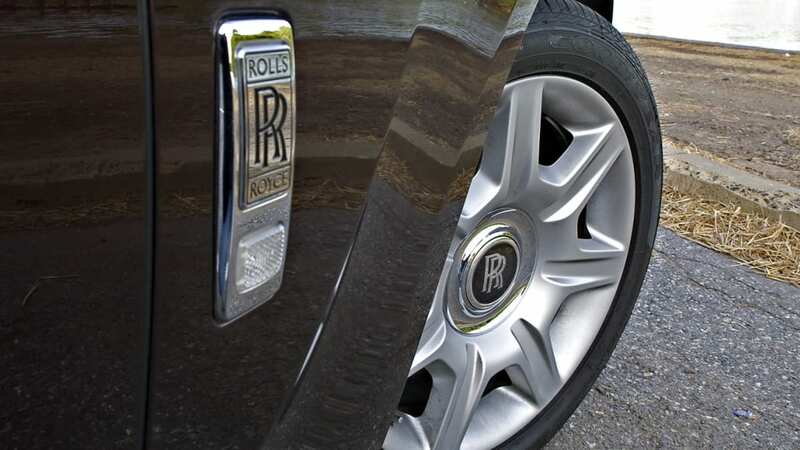 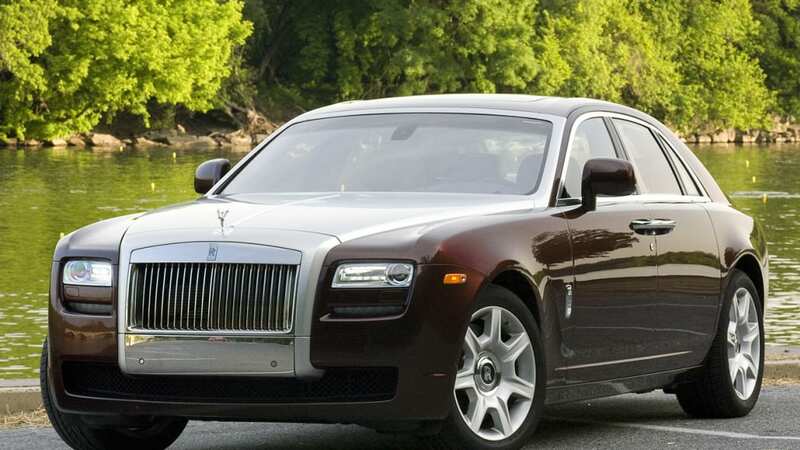 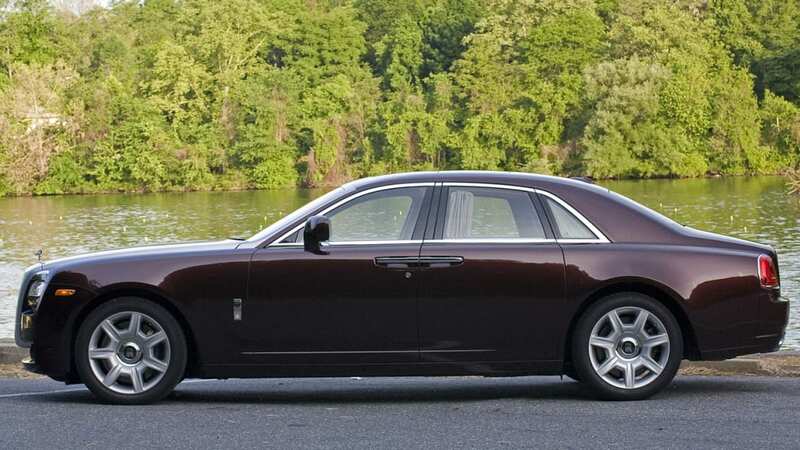 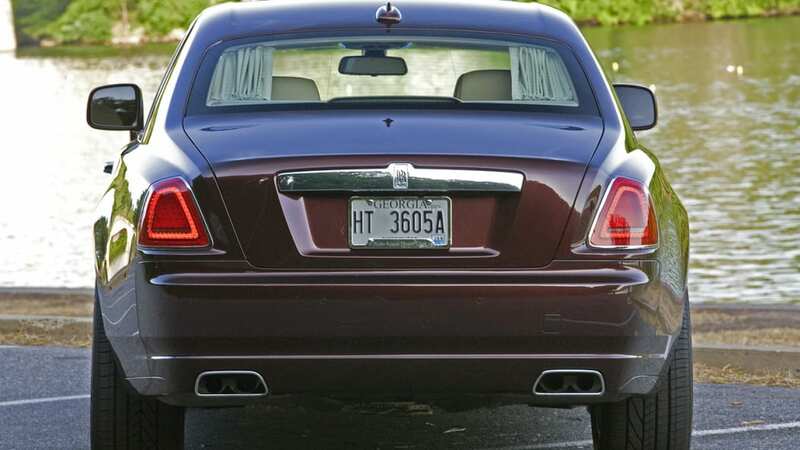 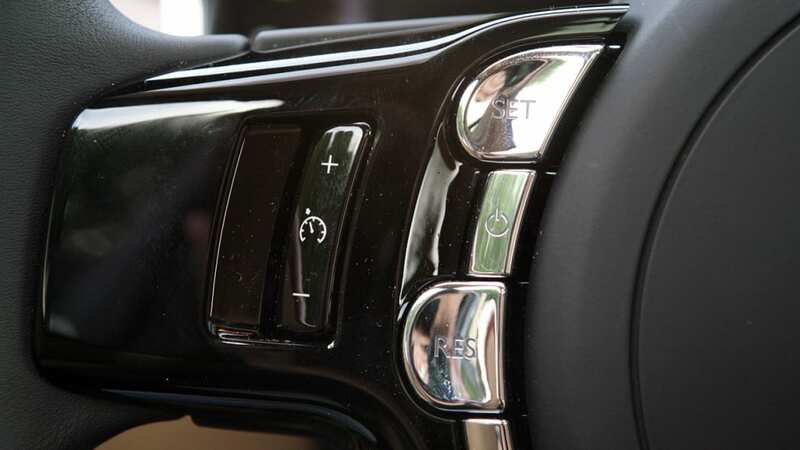 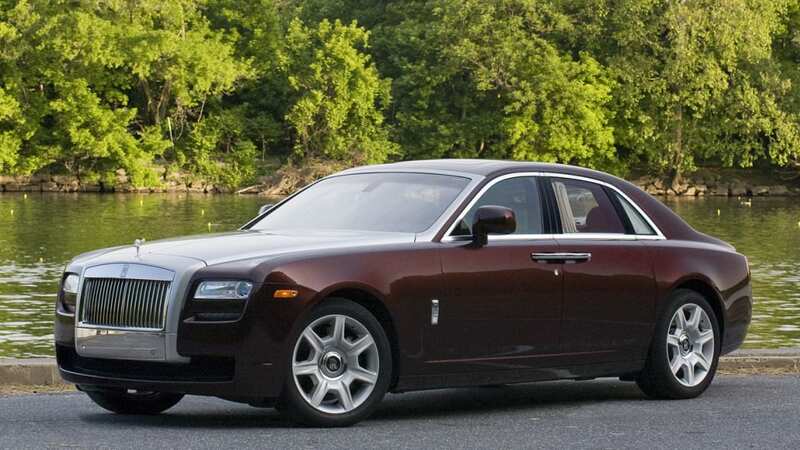 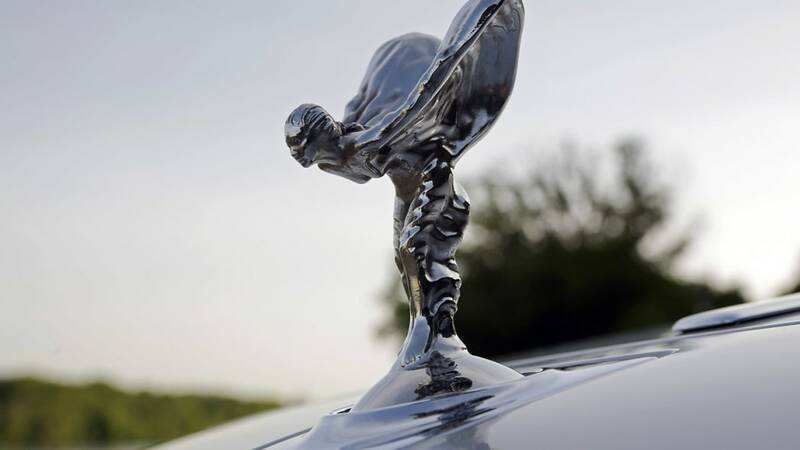 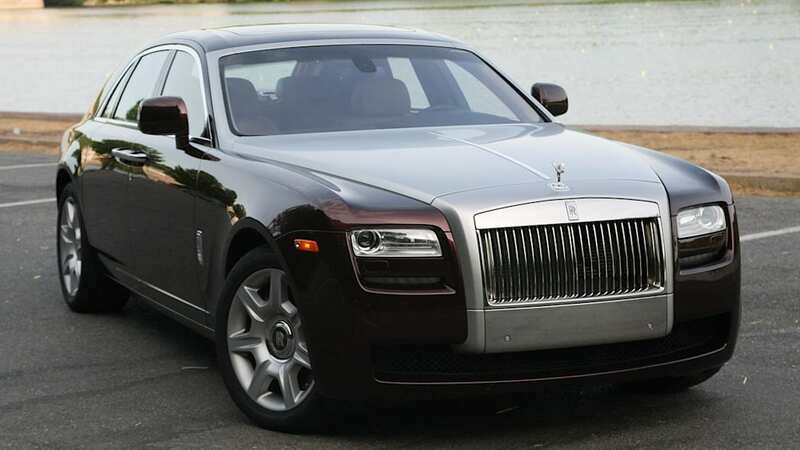 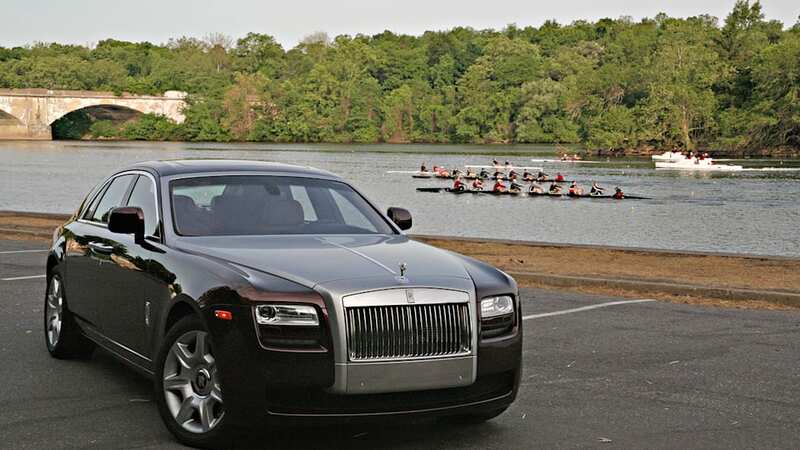 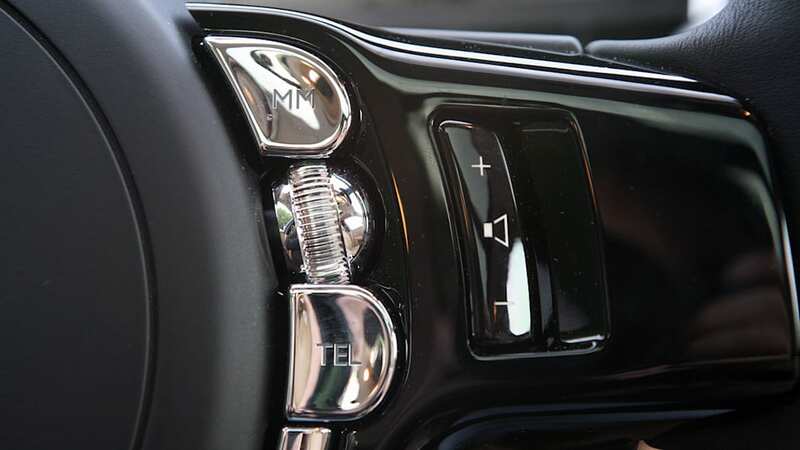 ROLLS-ROYCE IS RECALLING CERTAIN MODEL YEAR 2010 GHOST VEHICLES MANUFACTURED FROM SEPTEMBER 2009 THROUGH SEPTEMBER 2010, EQUIPPED WITH TURBOCHARGED ENGINES, BECAUSE THE CIRCUIT BOARD FOR THE ELECTRIC AUXILIARY WATER PUMP CAN OVERHEAT. 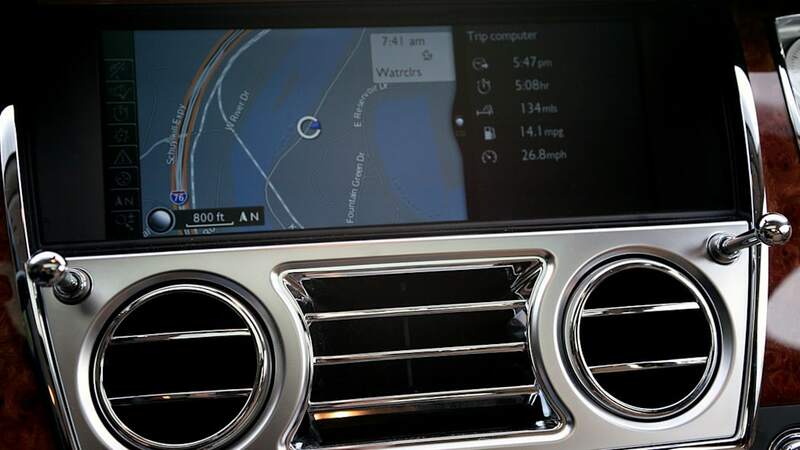 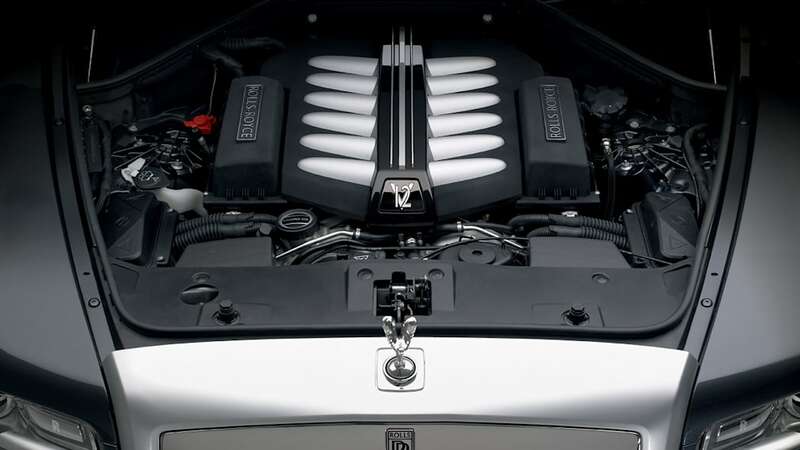 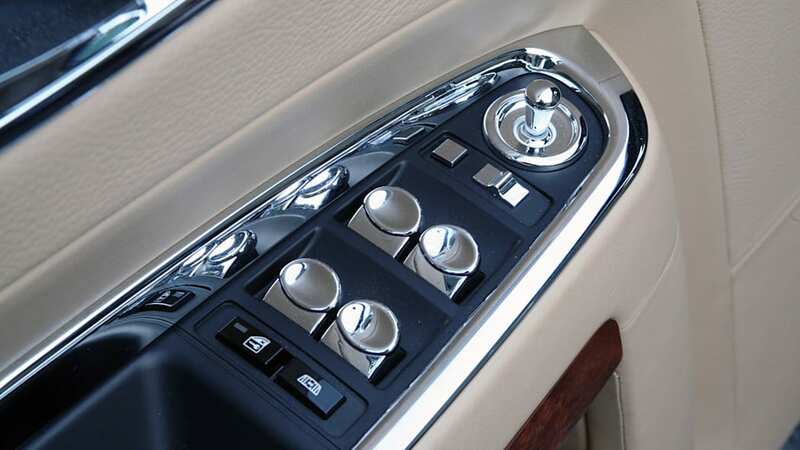 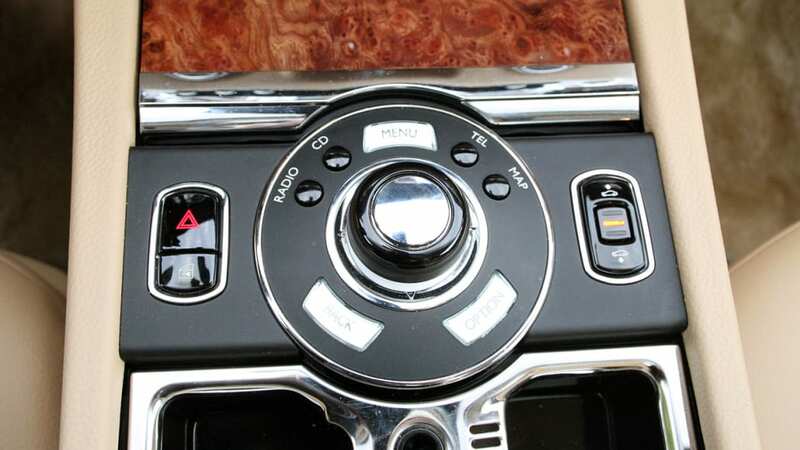 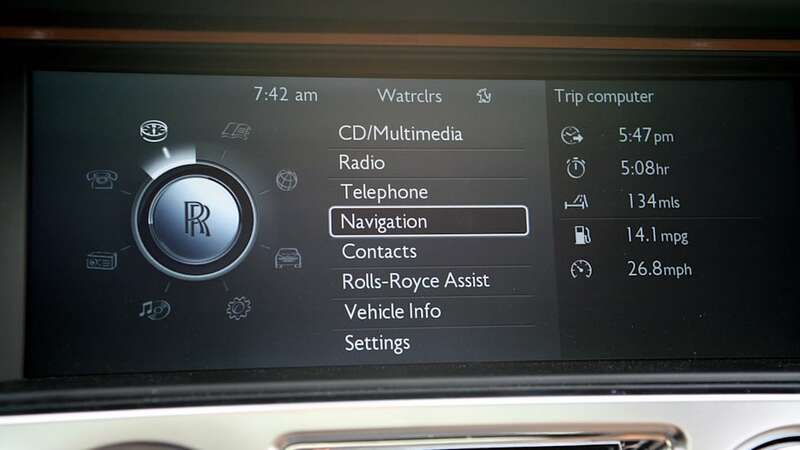 ROLLS-ROYCE WILL NOTIFY OWNERS, AND DEALERS WILL REPLACE THE AUXILIARY WATER PUMP FREE OF CHARGE. 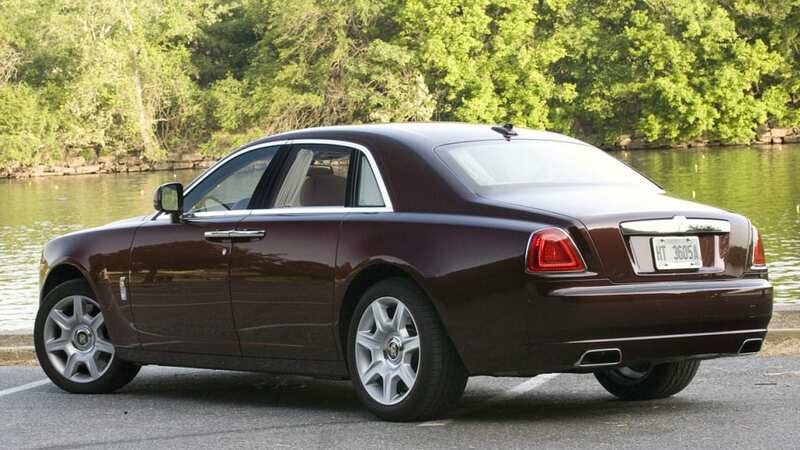 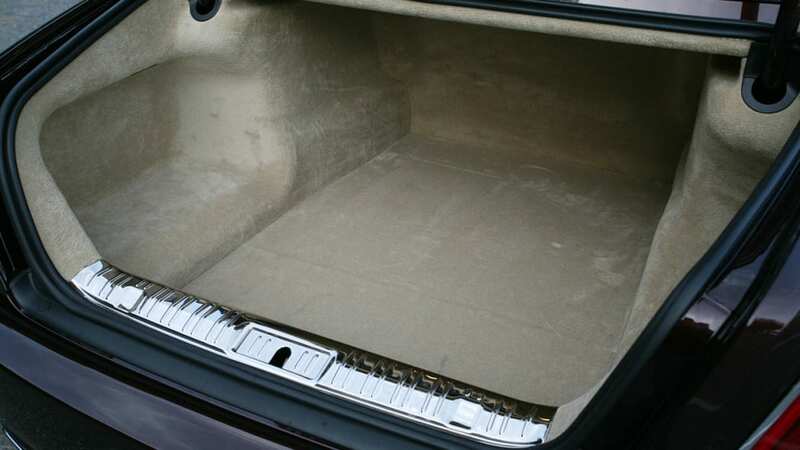 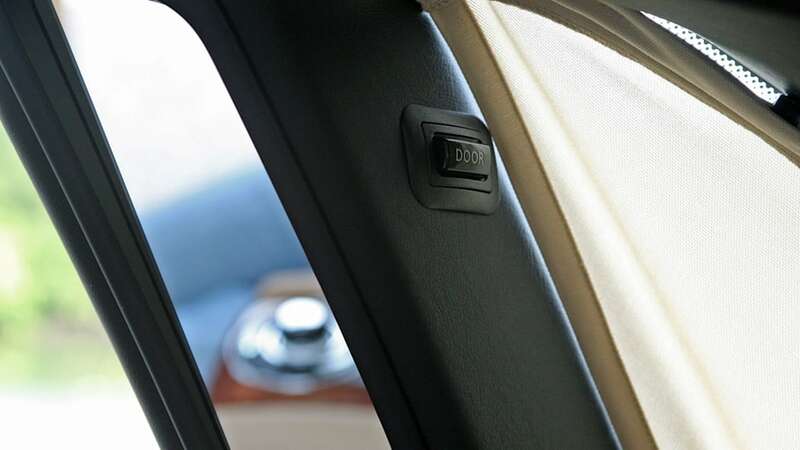 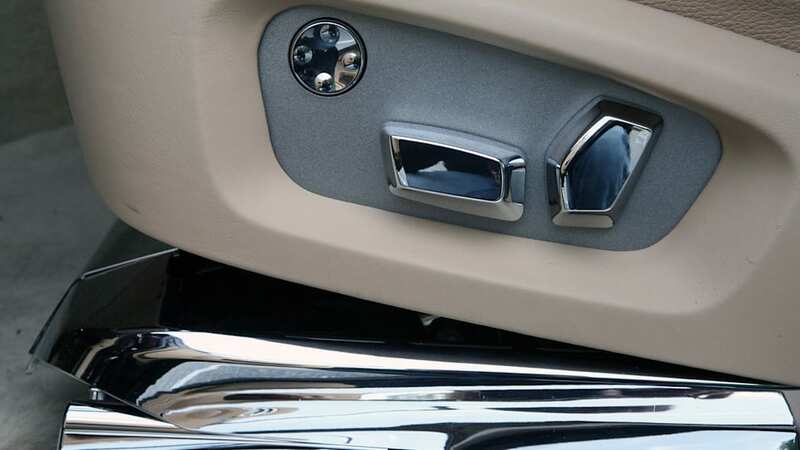 THE SAFETY RECALL IS EXPECTED TO BEGIN DURING NOVEMBER 2011. 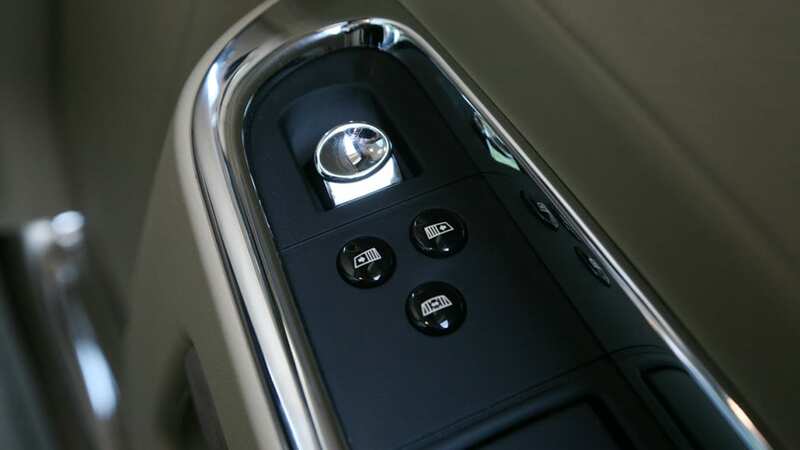 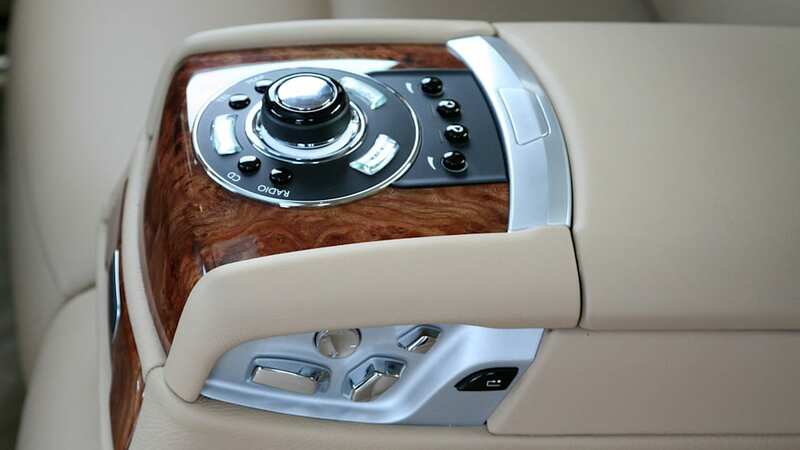 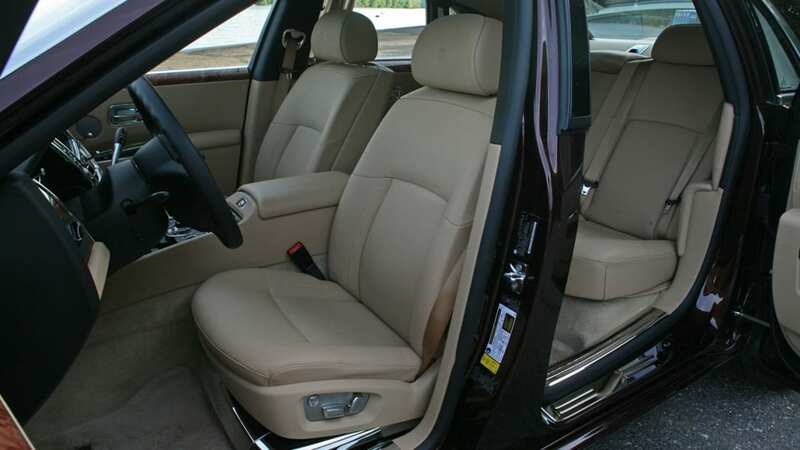 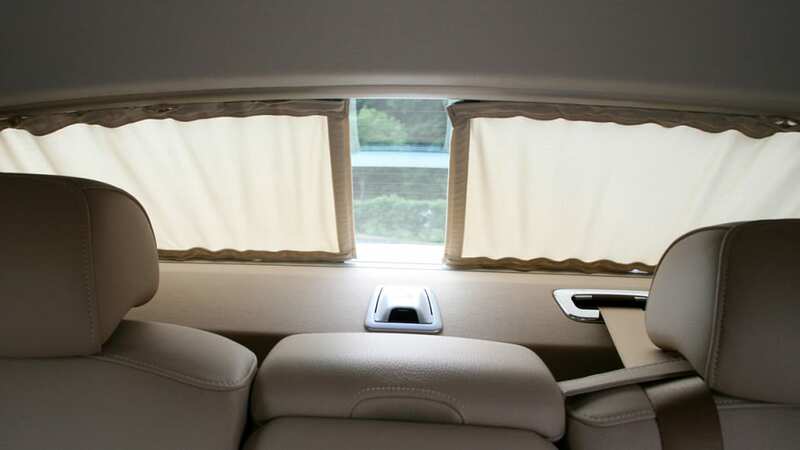 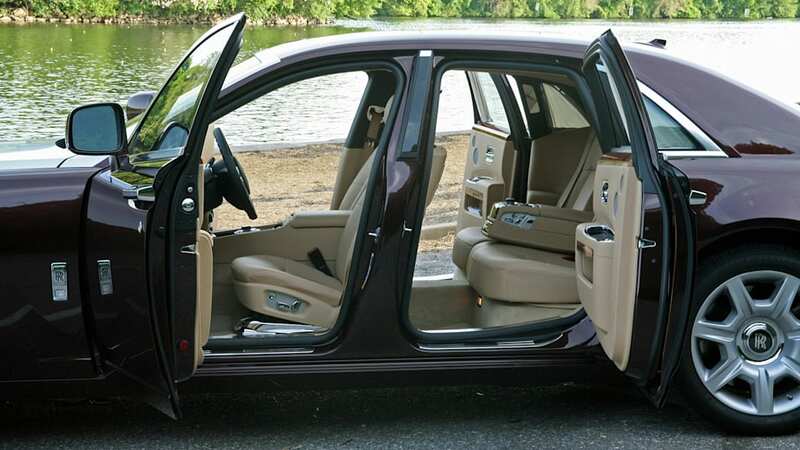 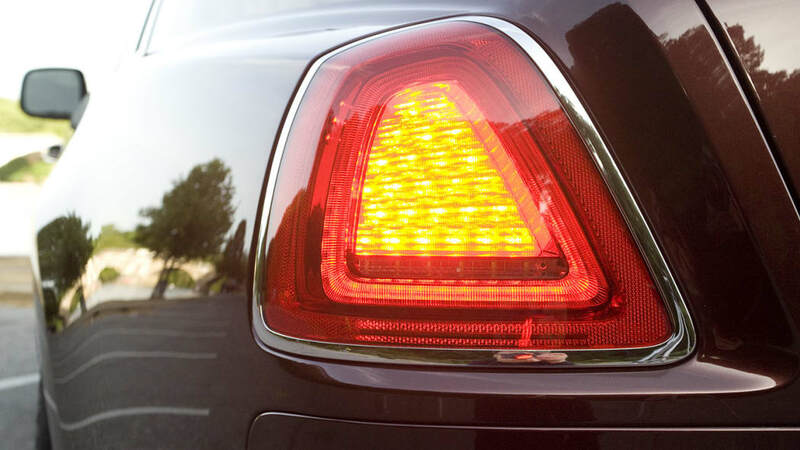 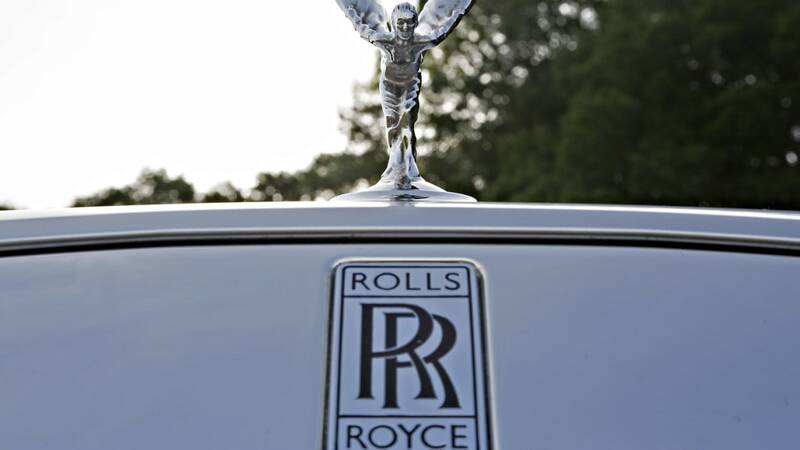 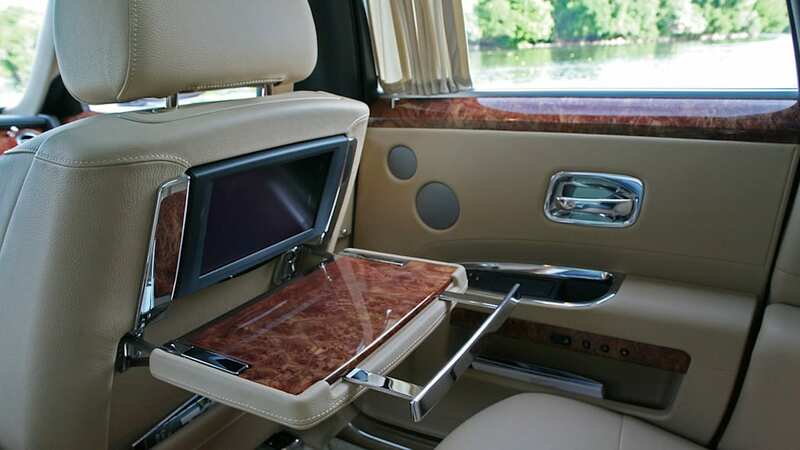 OWNERS MAY CONTACT ROLLS-ROYCE CUSTOMER RELATIONS AND SERVICES AT 1-877-877-3735.